Are you seeking for the No Criminal Record Affidavit? Do you know What it is actually? What is No Criminal Record Affidavit? 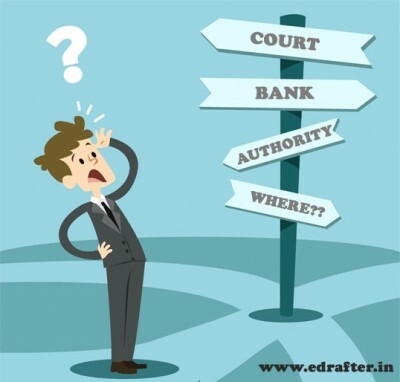 No Criminal Record Affidavit is a Affidavit that states that no proceedings in respect of any criminal offense alleged to have been committed by the Applicant or pending before any criminal court in India basically it state that there is No Criminal Record of Applicant. When ask to provide the No Criminal Record Affidavit then applicant has to submit duly attested Annexure I Affidavit to the Department affirming the statements. What Kind of Statements are include in No Criminal Record Affidavit? That applicant is a citizen of India by birth/descent/registration/naturalization and that applicant have neither acquired the citizenship of another country nor have surrendered or been terminated/ deprived of my citizenship of India. 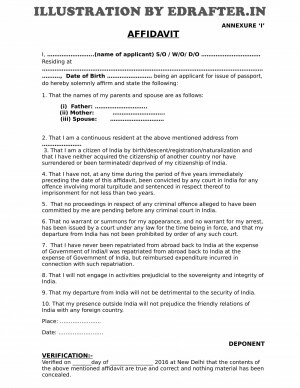 That applicant have not, at any time during the period of five years immediately preceding the date of this affidavit, been convicted by any court in India for any offense involving moral turpitude and sentenced in respect thereof to imprisonment for not less than two years. That no proceedings in respect of any criminal offense alleged to have been committed by applicant are pending before any criminal court in India. 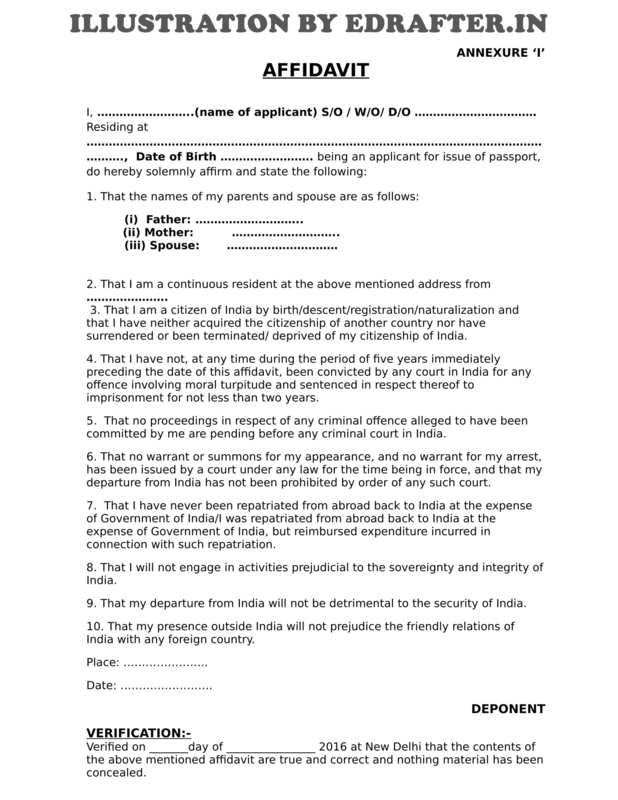 That no warrant or summons for applicant’s appearance, and no warrant for my arrest, has been issued by a court under any law for the time being in force, and that applicant’s departure from India has not been prohibited by order of any such court. Where to get No Criminal Record Affidavit? Now no more sweat in a press of people! Now you can have your No Criminal Record Affidavit by just sitting at your home. Yes, You heard it right. STEP 2 – Select Annexure “I” and Fill the Form (designed securely to capture your Data). STEP 3– Review the Form and if satisfy Make Payment. STEP 4– We will draft your Affidavit and send it to your registered e-mail address for your Review and Approval where you can ask for the amendments you want. STEP 5– One the Affidavit gets approved, We will prepare the relevant e-Stamp Paper for it and delivered it to you within 1 day. That’s it! By going through these few Steps, you will get your No Criminal Record Affidavit right at your place.